A humanoid robot is a robot with its body shape built to resemble the human body. The design may be for functional purposes, such as interacting with human tools and environments, for experimental purposes, such as the study of al locomotion, or for other purposes. In general, humanoid robots have a torso, a head, two arms, and two legs, though some forms of humanoid robots may model only part of the body, for example, from the waist up. Some humanoid robots also have heads designed to replicate human facial features such as eyes and mouths. Androids are humanoid robots built to aesthetically resemble humans. Humanoid robots are now used as research tools in several scientific areas. Researchers study the human body structure and behavior (biomechanics) to build humanoid robots. On the other side, the attempt to simulate the human body leads to a better understanding of it. Modular self-reconfiguring robots are autonomous kinematic machines with variable morphology. 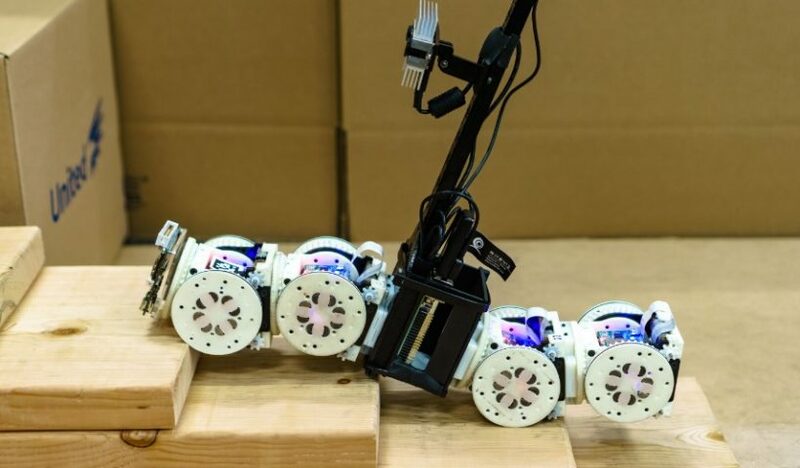 Self-reconfiguring robots are able to deliberately change their own shape by rearranging the connectivity of their parts, perform new tasks, or recover from damage. At Alibaba’s Shanghai restaurant you may meet the robot waiter, these robots will serve you via the Hema app. Hema app tells customers where to sit in the restaurant and is used to pay for meals as well as to order more food once seated. 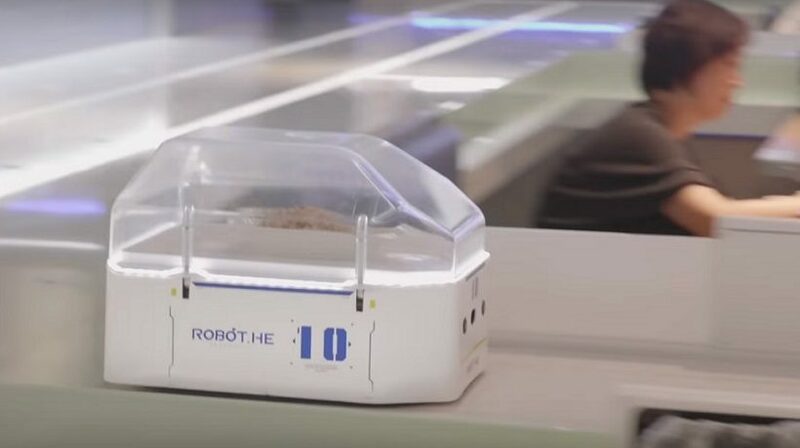 Once the food is ready, small pod-like robots scurry out on shiny tracks to deliver it straight to the table. 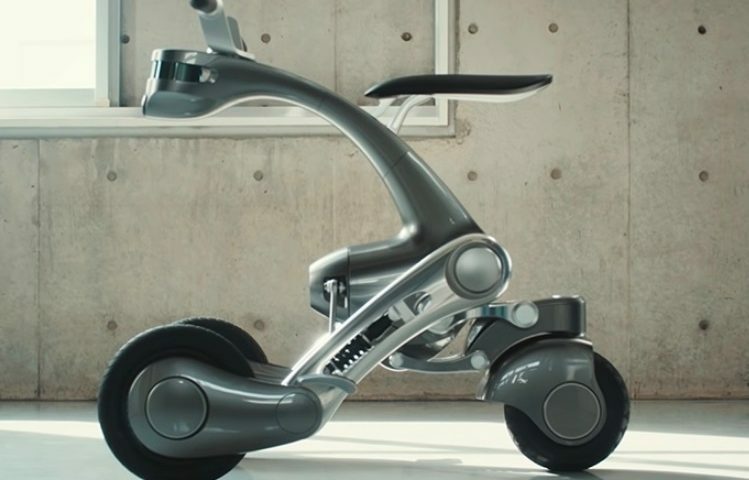 Transforming robot, known as CanguRo, is a new robotic mobility vehicle which is developed by Shunji Yamanaka and Takayuki Futura. CanguRo takes its name from the Italian word for kangaroo, but this unique robot prefers to roll as a hop. “The reason for its creation is to fulfil two jobs: autonomous assistant and part self-driving mobility vehicle”. Robot can do everything that is possible or impossible, now robots grow mini-organs, or “organoids”, as scientists claim, from human stem cells which are used for experimental research for the first time. 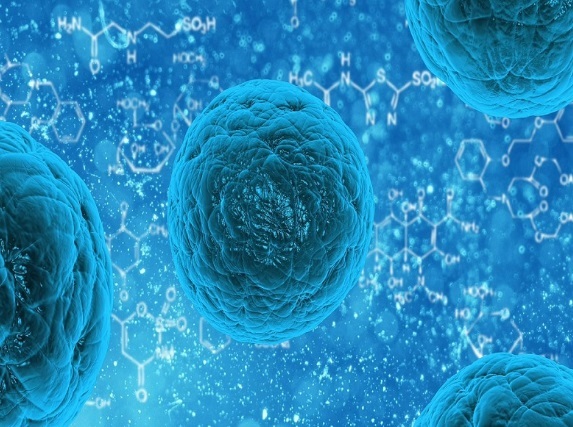 An automated system that uses robots has been designed to rapidly produce human mini-organs derived from stem cells said researchers at the University of Washington School of Medicine. 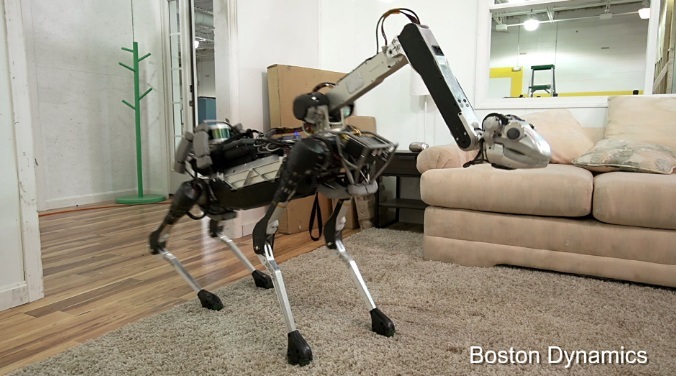 Boston Dynamics SpotMini robot is going on sale the next year (2019). 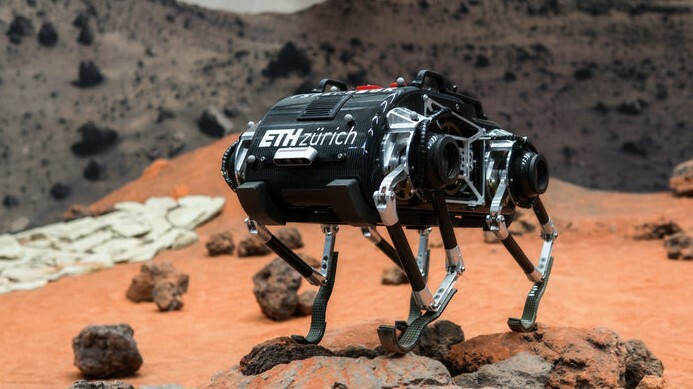 Boston Dynamics has 10 SpotMini prototypes now and will work with manufacturing partners to build 100 this year, company co-founder and President Marc Raibert said at a TechCrunch robotics conference. “That’s a prelude to getting into a higher rate of production” in anticipation of sales next year, he said. 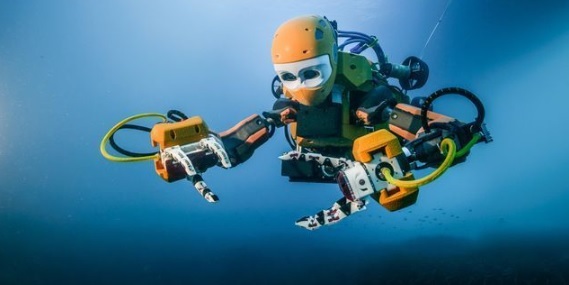 The robot, called OceanOne, is powered by artificial intelligence and haptic feedback systems, allowing human pilots an extraordinary ability to discover the depths of the oceans in high fidelity. It is a humanoid robot that can dive to depths of 1,000 meters, while being teleoperated from the surface. The American agency of perspective research defensive projects (DARPA challenge) continues development of biped humanoid robots. Earlier the public already got acquainted with Petman, joint development of DARPA challenge and Boston Dynamics. 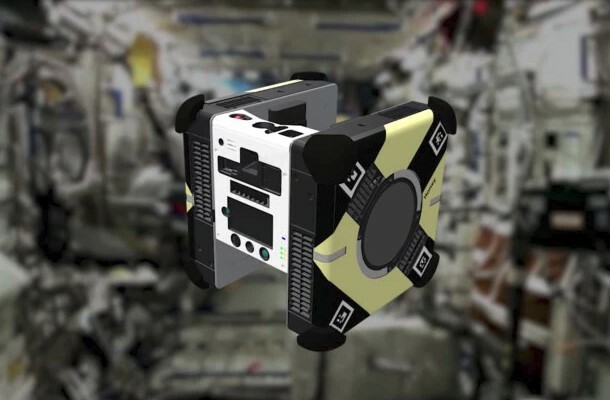 Later there was Pet-Proto, one of prototypes of the robot which carries the name ATLAS. Pet-Proto was presented last year and intended for demonstration of opportunities of the biped robot. It could overcome independently obstacles, making the decision on a way choice, to jump and clamber, maintains its balance even when hit with a 20 lb ball. It holds balance and remains standing after a side-winder a heavy ball. The humanoid robot quietly goes on a racetrack and overcomes obstacles. 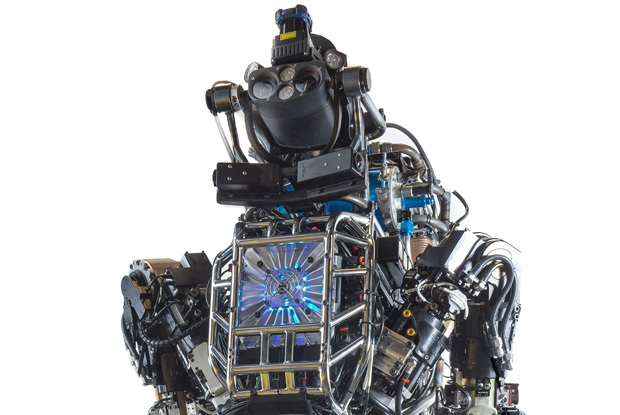 Robot height — 187 cm, weight — 150 kg, width of shoulders — 76 cm, in the head is located the whole set of sensors and sensors. The number of hydraulic joints is 28 pieces. Its vestibular mechanism is surprising and delights.